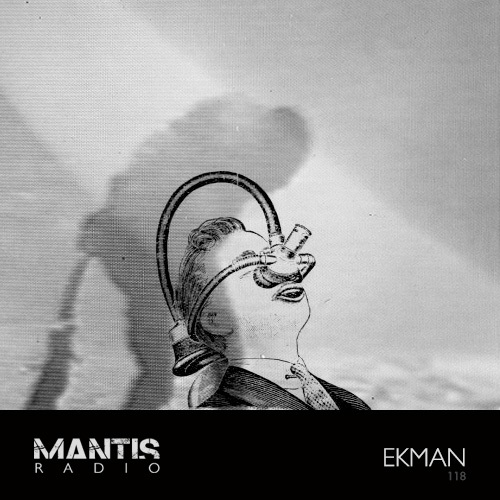 We welcome to Mantis Radio the Dutch electro of Roel Dijcks’ Ekman. There’s music from Loops Haunt, Sturqen, Warlock, Lakker, Blawan, Jam City, Andy Stott, Death Grips and more to relish this week. Ekman’s session mix is all his own work, with several tracks taken from forthcoming releases. 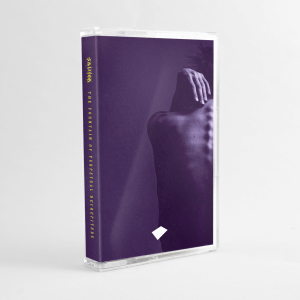 These include his Tesselation Automata EP on Abstract Forms, due next month. Next year he has so far 2 releases scheduled for February – his M.S.P. CD album coming on Solar One Music and his Reform 12″ on Berceuse Heroique. Those of you able to get to Eindhoven on November 3rd can catch Ekman alongside Andy Jenkinson’s Ceephax Acid Crew at Effenaar.